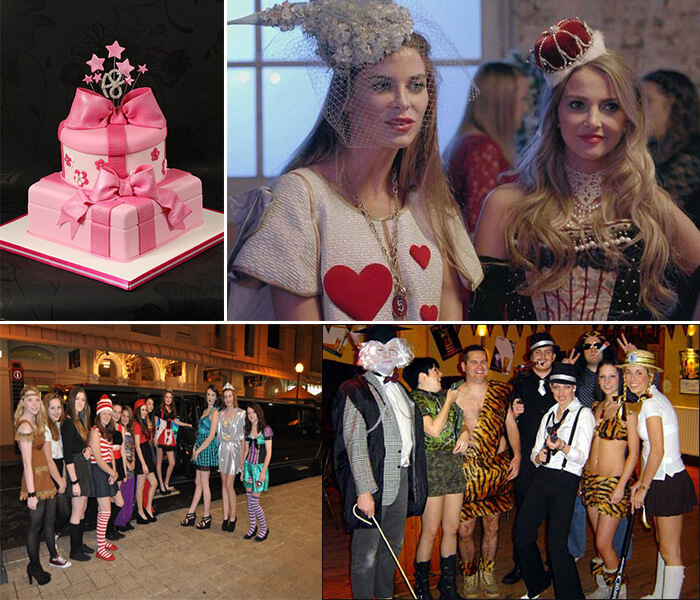 For the 18th birthday bash we are going to provide the luxury theme party ideas. 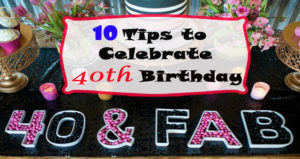 Rock the party with these amazing birthday theme ideas. 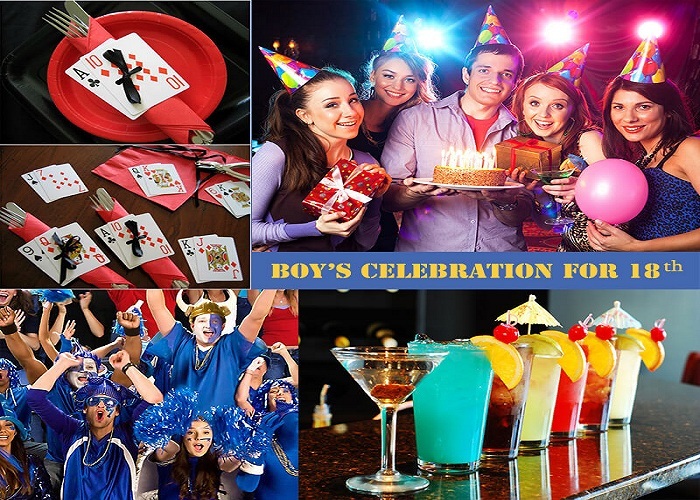 We have covered around 15 exciting theme party adventurous for throwing a blasting party of this season. All you need to do is to pick any one of your favorite and arrange the party in the same manner. So collect the ideas from here. 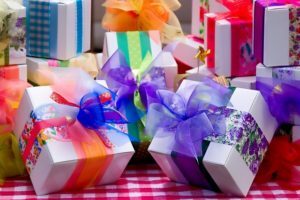 Like never before get unique birthday gifts from here to send your friend celebrating 18th birthday. 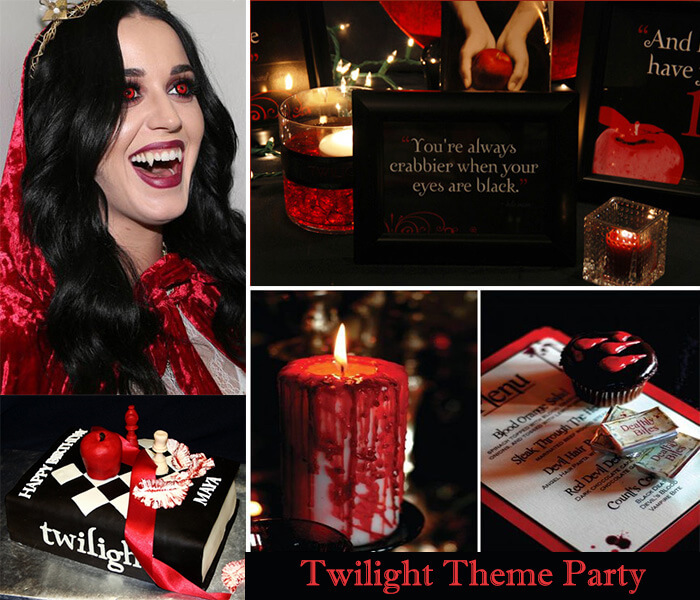 Twilight Party theme is popular amongst the girl of 18th and somewhat around running 20. A twilight party starts with red color, white lights and candles. Take audio soundtracks of Twilight Saga from market and play it. Also arrange the red blood color cocktails, drinks and apples. Linen black and red tablecloth topped with red napkins and lights is also a good source for food decoration. You can also put some labels and message on the tablecloth or cocktail glasses. Tell the guests to come in twilight dress up. End the party with red candies in cell phone bags. 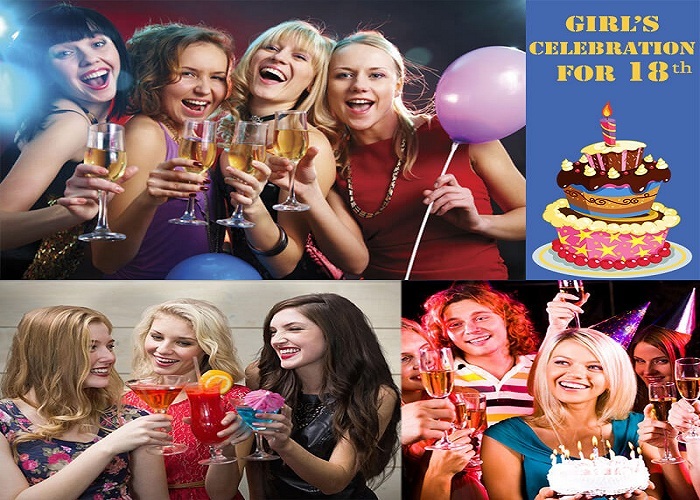 There are loads of fancy dress party theme for celebrating birthday with fashion. Here are some of them like ancient party dress theme, animal fancy dress theme, beach party fancy dress theme, celebrity fancy dress party theme, black and white fancy dress theme, bunny girl fancy dress party theme. 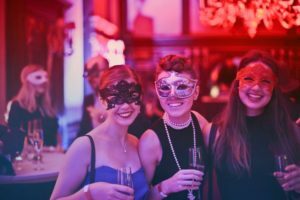 Make a note of guests and inspire all to come and join in beautiful fancy dress party theme. Everyone from birthday attendee to guests is invited to dress like a princess. Arrange the paper crown or any other crafty crown and let the guests capture the being princess moment. From food table to cake everyone is adorned with pink color and Barbie doll on the top of the cake is perfect to call the fairy tale theme party. Goodie bag with princess crown logo is also a fine favor to say thank you for coming. 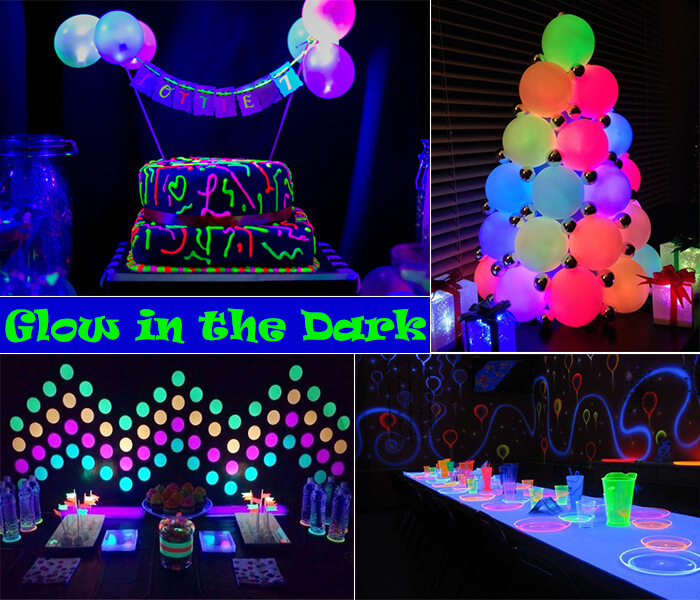 For this ravishing party theme lots of glow sticks will require to set on the dinner table. Handle the glow sticks on guest’s hands glow in this dark night dance floor. Everything is hidden under the black light to get the funky and very delighting experience of glow in night. Nothing except fun is invited in 18th birthday party. 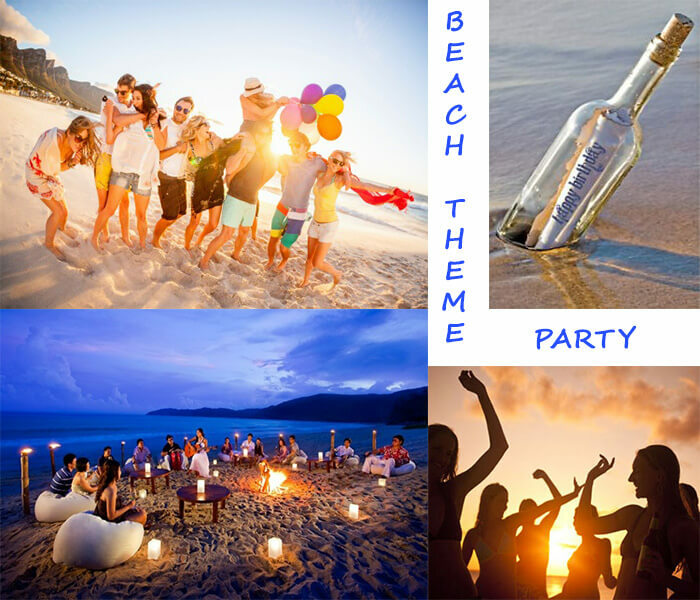 Add more fun with celebrating simple beach party. Take one beach place; call friends, arrange the cocktails, fruits or barbeque party at the beach side. Or help friends in taking sun bath with calling the experts giving good massage and enjoying spa time. Entertain the guests with beach volley, surf boarding and sand Frisbee activities. Spending your birthday on the beach is a lot of fun. But you might even want to spend want to spend the party on the water! Cruising out in the bay with all your friends is a unique experience that you will remember forever. Simply organize party boat hire and you could be drinking and dancing on a private boat, such an amazing way to celebrate your 18th birthday party. All the guests are compulsorily dressed up in black and white tuxedo or evening gown. Get black and white balloons and decor it with black and white hanging silk strings. Get completely black and white color lights for the special effect. 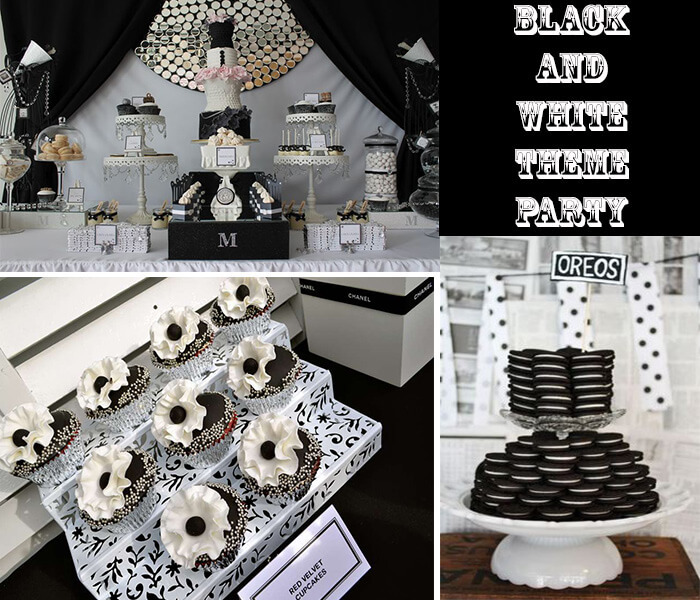 White or black napkin, table cloth, drinks, fruits, starter everything must be matched with black and white theme. Arrange the black and white color cake with a black color cup caked iced with white frosting besides. 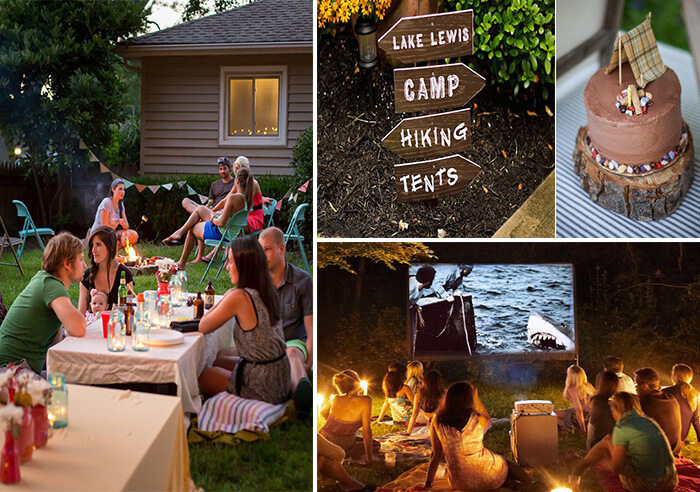 Host a party in adventurous camp place. Invite the friend come with their tent. Spend a day with camping and preparing food in a bonfire. Make hot dogs, birthday smooer’s and many interesting recipes you can invite the friends to join in and make in natural bonfire. It is really an interesting theme to amuse the friends with a complete nature trip. 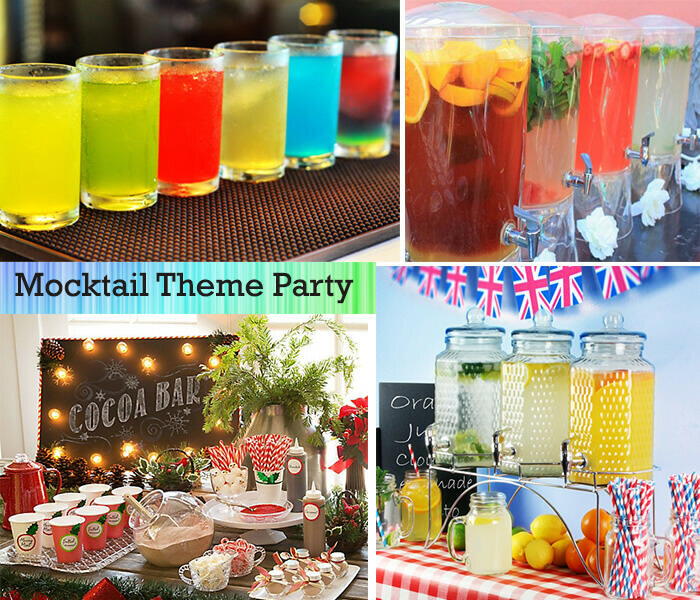 You can avoid alcohol and get the same hangover fun with Mocktail party. Arrange different types of tangy, sweet and savory fruits Mocktails to set the tone of party. Buy matching paper cups, paper plates, napkins to deck the particular color Mocktail table. And most important prepare pretzels, chocolates, cheese snacks and good appetizers go very well with Mocktails. Arrange the party at in the water. For this you can plan the party at the swimming pool area. Plan and enjoy water activities games for having more fun in water. 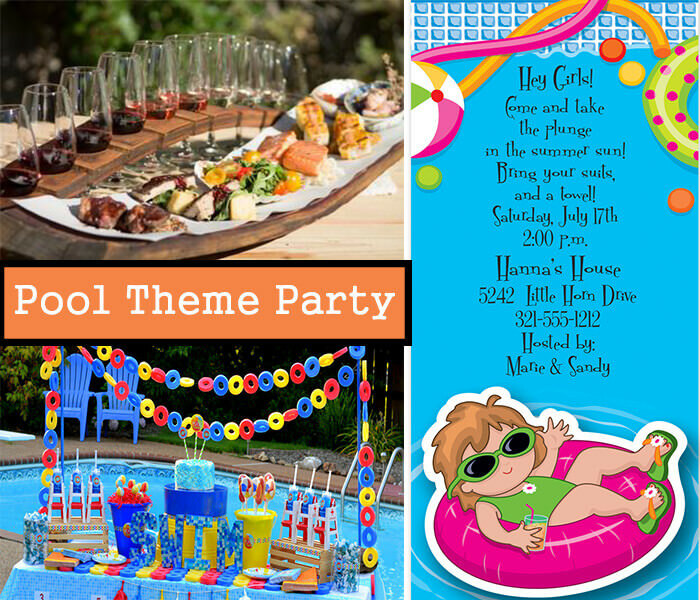 Get hot dogs, cool drinks to hot drinks, fruits, cookies, pretzels served during enjoying playing with water. Play the music and let the friends invite in the rain dance floor. Call the casino theme party with decoration dice balloons. Arrange the casino games and set all the arrangements like fake money, invitation tickets and many more things. Invite the guests to prepare their favorite cocktail with cocktail shaker here. 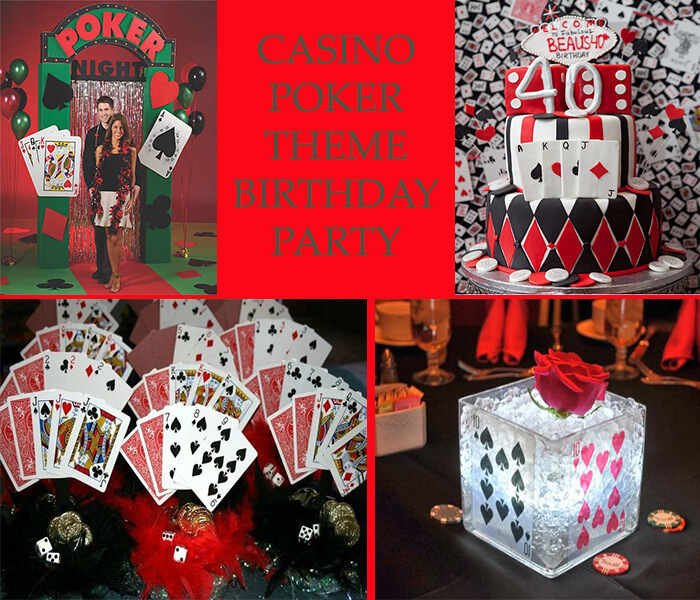 Play the casino party soundtracks and let the guests enjoy gambling at the same time. 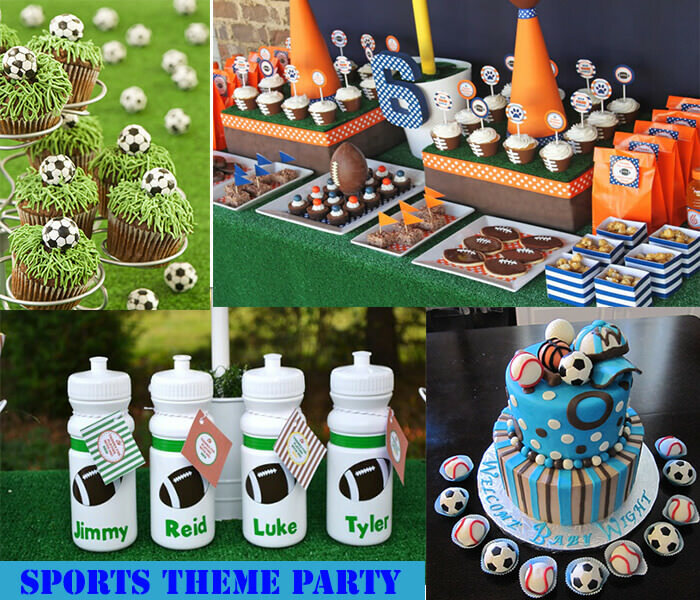 Encourage the sports spirit with the sports party theme. If you really mean it, you can invite friends at the outdoor sports place. Like golf garden, football garden and enjoy playing games with them. Also take golf lollipops, football truffles, golf sticks cake pops and many other themes related dessert here. Boost the spirits with an energetic drinks sports drink in their break time. Say thanks for coming with sports goodie bags. 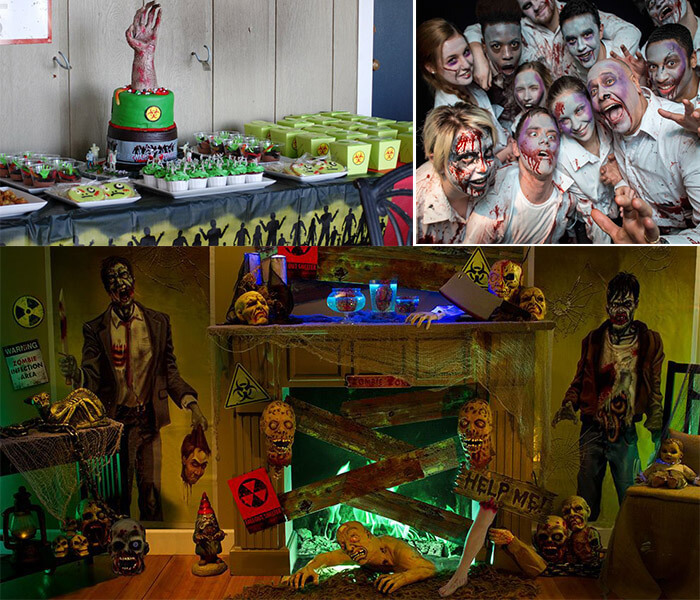 Invite the zombie land in this zombie theme party. Tie up with makeup artist to give the zombie look to everyone invited to the party. All from dinner table to cake, food to drink, table clothes to napkins and even decoration in Zombie style. Play the Zombie theme party music and fire the fear in the party. Organize the barbeque party at the camp garden or sunlight area and get the fun of eating crispy grilled food. There are loads of BBQ theme decoration and crafts available in the market, for the instant decoration. 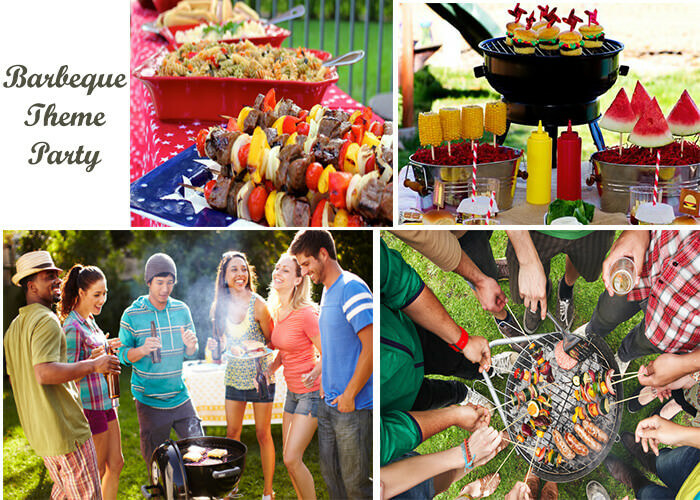 Get the BBQ theme games from the internet to make them busy while the food is grilled. Nothing will make the guests happier than taking them into the adventurous trip of mountain tracking, sky diving or random non-stop long drive trip. Make the drink, snacks, cookies, tea bags, coffee, paper plates, paper cups, tissue papers ready to go for the party. 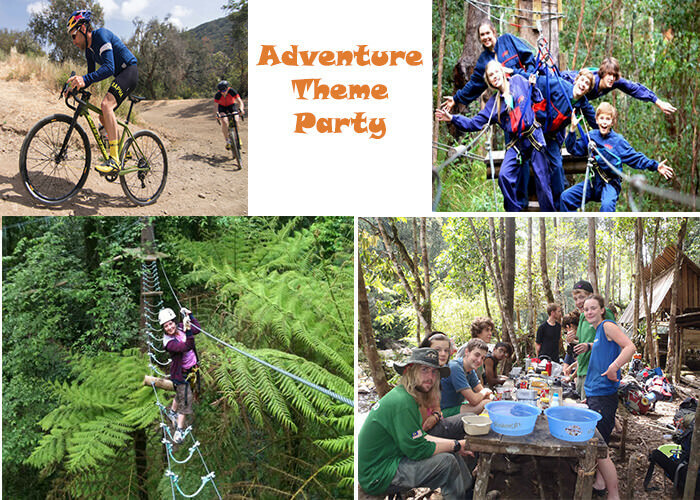 Enjoy adventurous birthday party with this unusual adventure theme party idea. 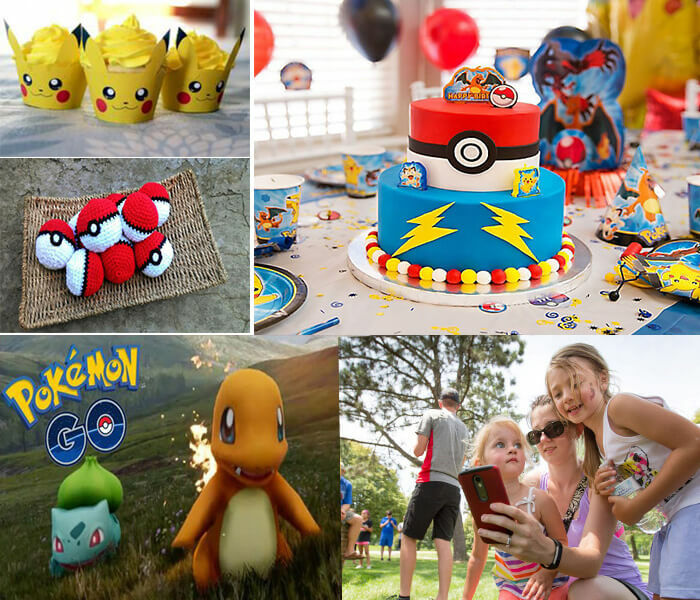 If you want to plan your birthday party and looking for some unique ideas, then Pokémon Go Is the nice idea to celebrate your special event because today you heard this word “Pokémon” all around to your city. Send invitation for your Pokémon theme party in Pokémon printed card and invite relatives to enjoy in latest trend. Now you need to set up all your decoration with focusing on “Pokémon Theme”. 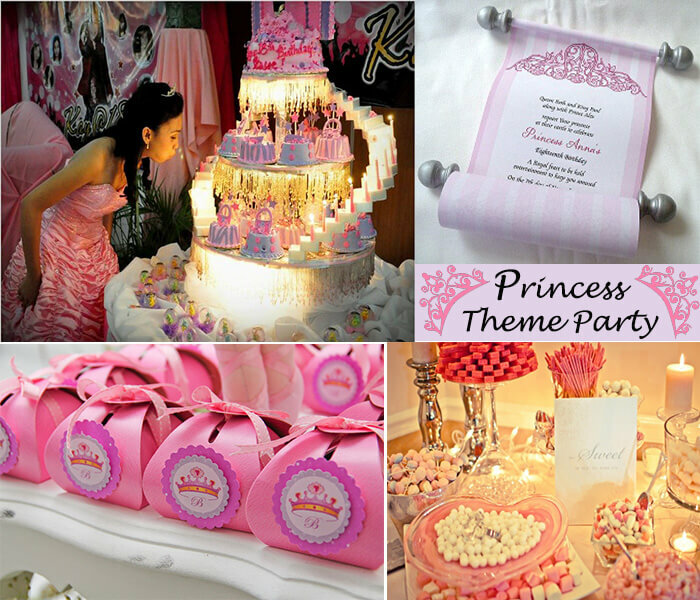 Here is the awesome theme of the cherishing 18th birthday party. 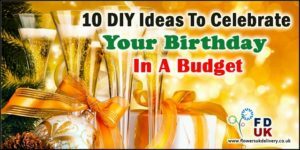 Youngsters surely going to be inspired with these different types of birthday theme party ideas. All are in your budget if you plan properly; just require the things to set the theme. If you are movie lovers than here are best sites to download movies. 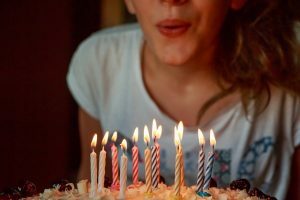 So follow these ideas pick any one of your favorite and start celebrating 18th birthday in unforgettable ways. Wonderful ideas.My brother is going to turn 18 in january and loves this sports theme for him. 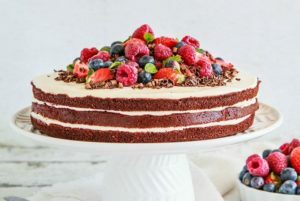 Can you help with an idea for party around this?